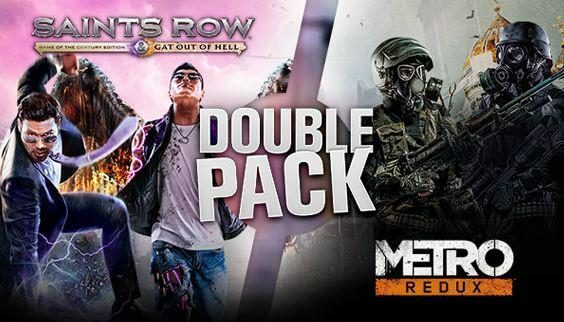 Coming just over a month since the game's release, the Ranger Update for Metro Exodus adds a number of new features including New Game+. 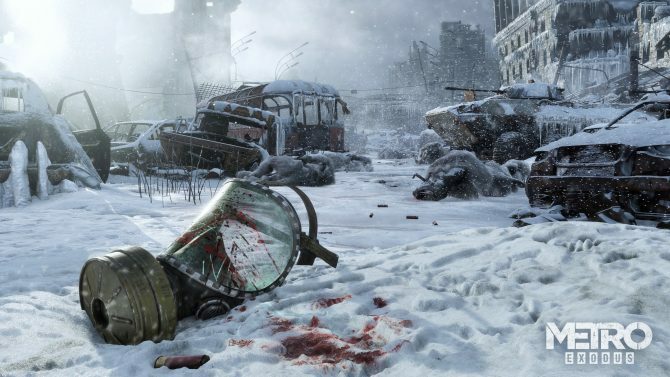 Metro Exodus developers 4A Games wants fans to know that they are not planning to abandon PC, despite a previous (sole) developer's statement. 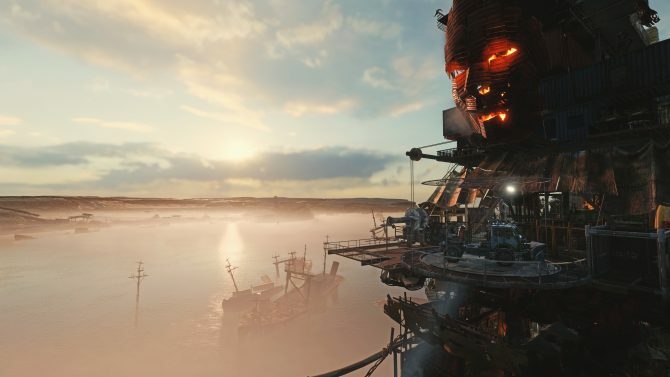 Despite all the recent Metro Exodus drama, developer A4 Games wants to show players what the game is all about with a new trailer. 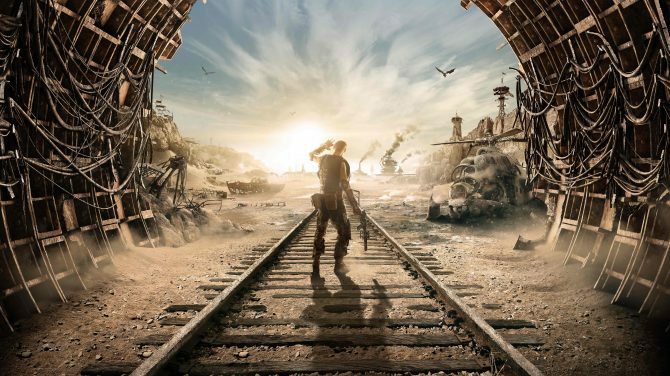 According to THQ Nordic, Metro IP holder Koch Media were the ones to decide that Metro Exodus would release on Epic Games Store for PC. 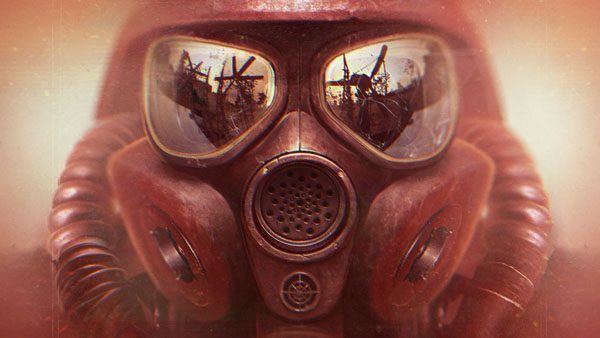 With the bombshell news of digital copies of Metro Exodus releasing exclusively on the Epic Store, we now have confirmation of physical copies as well. 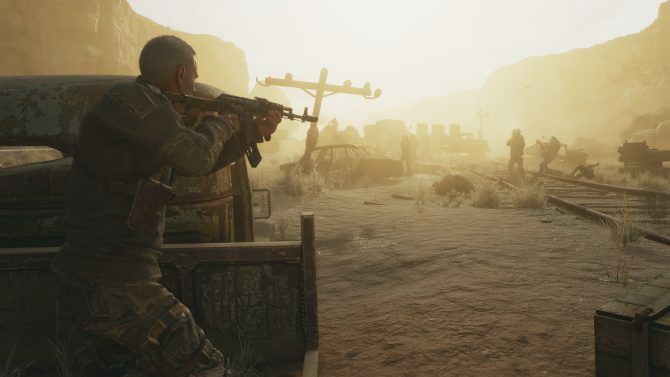 With just a few weeks left until release, 4A Games has revealed the minimum and recommended PC specs you'll need to run Metro Exodus. 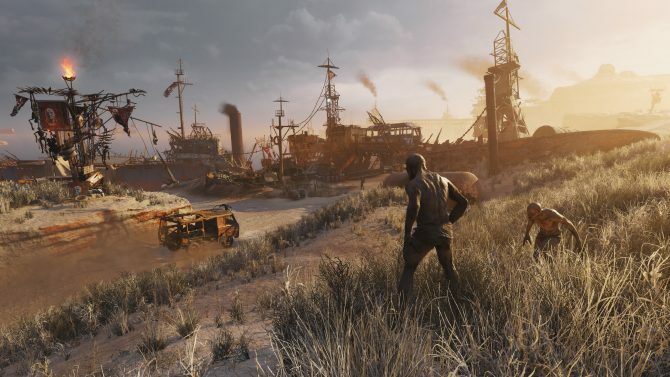 Picking up after 2013's Last Light, Metro Exodus expands the series in notable ways with a bigger scope, but without losing its strong narrative focus. 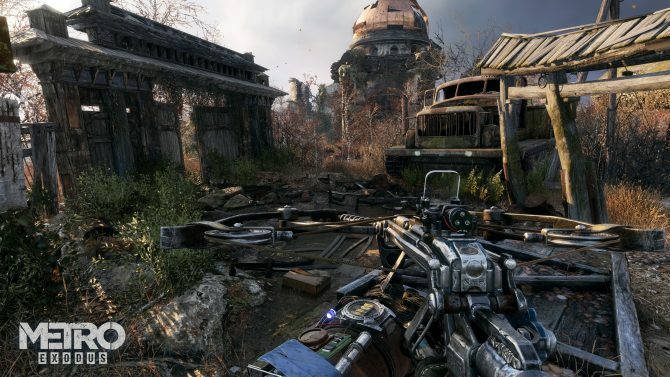 4A Games' Metro Exodus seems like the most promising installment in the series, even if my own demo didn't allow for much freedom due to time constraints. 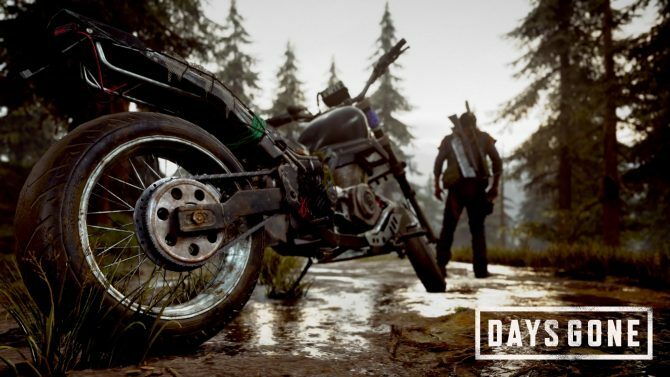 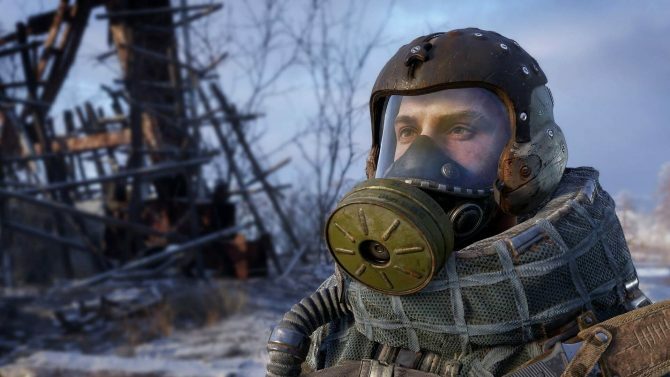 The upcoming survival shooter Metro: Exodus will be among the titles that this week's The Game Awards will showcase during the broadcast. 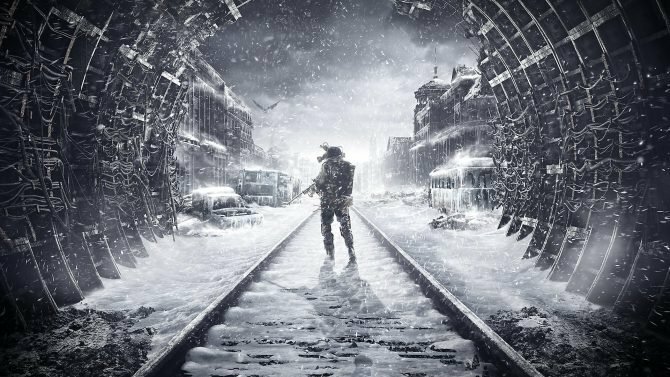 Today, the official website for the Metro 2035 novel by Dmitry Glukhovsky revealed that the next game in the Metro series will launch sometime in 2017. 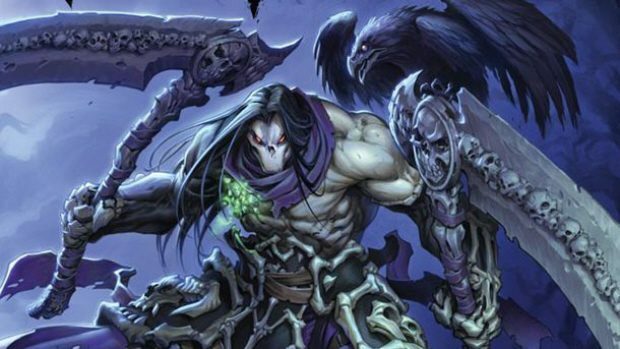 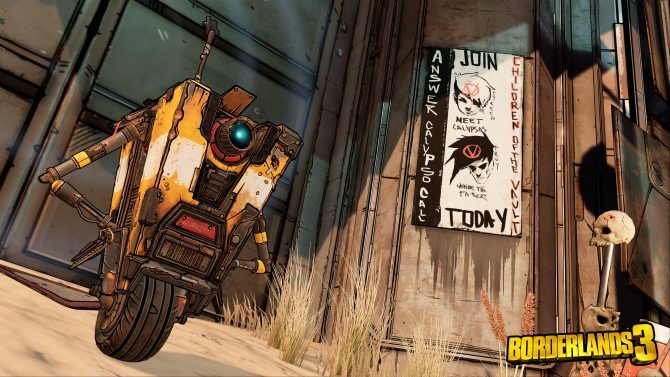 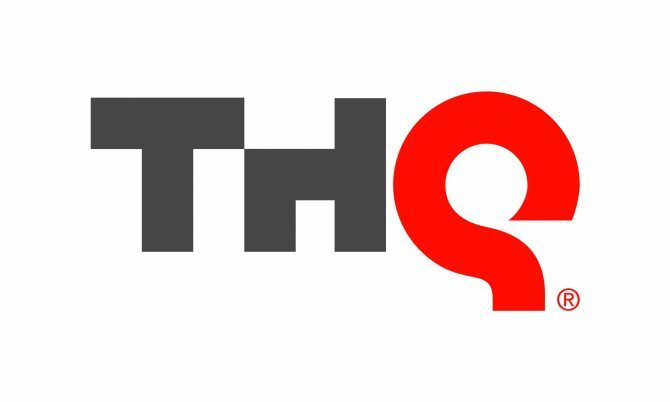 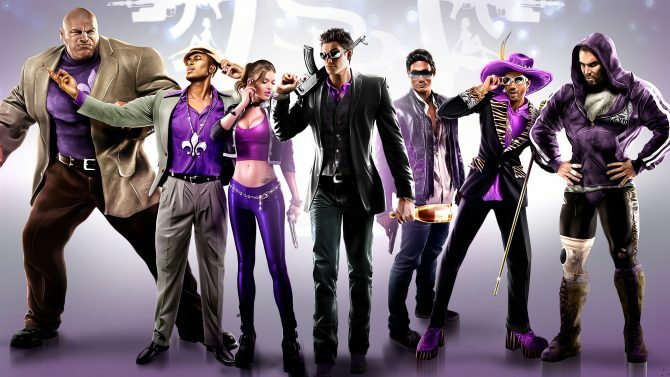 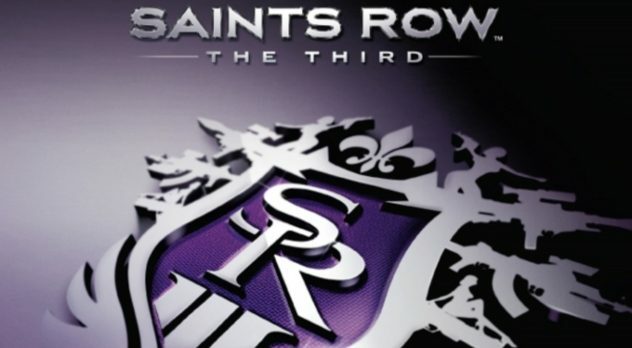 THQ CEO, Brian Farrel and President, Jason Rubin, have released a statement confirming that many of the publisher's development teams are to be sold to several different competing publishers.